These utilities have been created so that they do not require an installation to run. This makes them portable which means they can be carried around on a USB flash drive, CD or DVD and then run on different machines without the need to be installed first. There are no runtime libraries required to be installed first unless specified otherwise. These freeware utilities do not contain spy-ware. MDB Viewer allows you to view, edit, query and search Access MDB and Accdb files. It has a tabbed interface for switching between tables. It can also handle workgroup files when opening MDB files. Data can be imported and exported to a number of different formats. Tables can be sorted and filtered. This tool is useful for software developers who are using an Access database as their backend database for their software. DBF Viewer Plus is another database viewer very similar to MDB Viewer Plus. It can view, edit, import and export DBF files. Tables can be searched and filtered by field values. Data can be imported and export to and from a number of different file formats. A useful utility for software and database developers to simply retrieve a field list from a selected table within an ADO compatible database. System Spec is a utility that produces a detailed specification of your computer's hardware, software and capabilities. The main details are laid out in a nice easy to read form style. The details can be saved, printed and exported. Drive Manager continually monitors the space available of all of your drive letters and displays detailed information about each drive as well as providing easy access to drive related tools and functions. It can also be used to hide drives so there are not visible in windows explorer. Drive Manager can also create substitute drive letters for local folders. Drive Manager makes it quick and easy to differentiate between a number of similar drives. 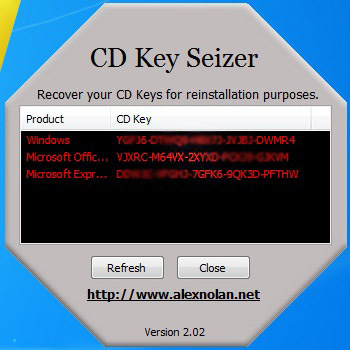 The utility allows you to recover you CD key for Windows for the purposes of reinstalling / repairing your Windows setup. Have information and control over your open windows and running processes. 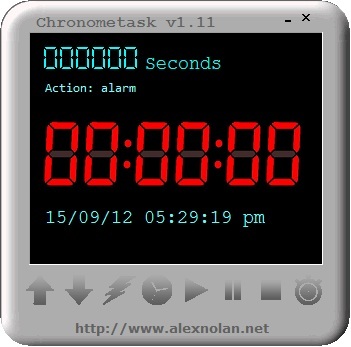 Chronometask is a cool looking digital timer, a bit like an oven timer. When the time is up it can execute a program, display a message, sound an audible alarm or even shutdown Windows. The time can be repeated in a loop so that a task can be performed hourly for example. 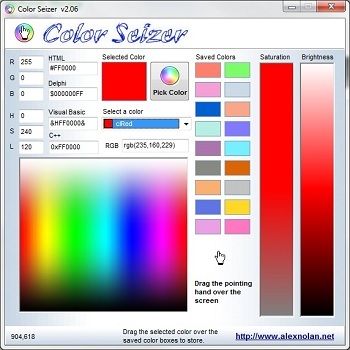 A simple freeware downloadable VAT calculator. A portable utility for viewing your URL history. A portable network IP address scanner. It can scanning using two different modes; fast and thorough. Word Density Seizer is a free tool for calculating word density and counting words in text. 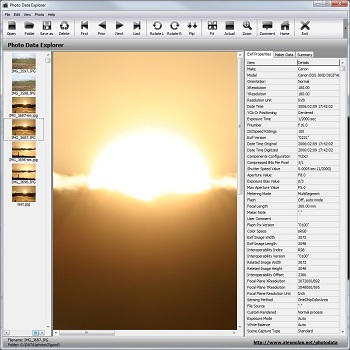 A utility for viewing digital photos and the exif data and camera settings stored within the photos. To calculate whether you are of a healthy weight or not.